Looking for me on the Web? I’m all over! Hi, happy you stopped at my blog, will be stopping by yours, looks like your a creative and happy person! Thanks for stopping by! The guy is obviously a jerk. Who asks for input, then when its given immediately attacks? Neither of us said he was a bad person, but he sure made it sound like we were! Ha ha yes, I should have picked up on it from the tone of his question!! Definitely narcissistic tendencies. thank you 🙂 I will come visit your blog! Thanks for stopping by my blog! 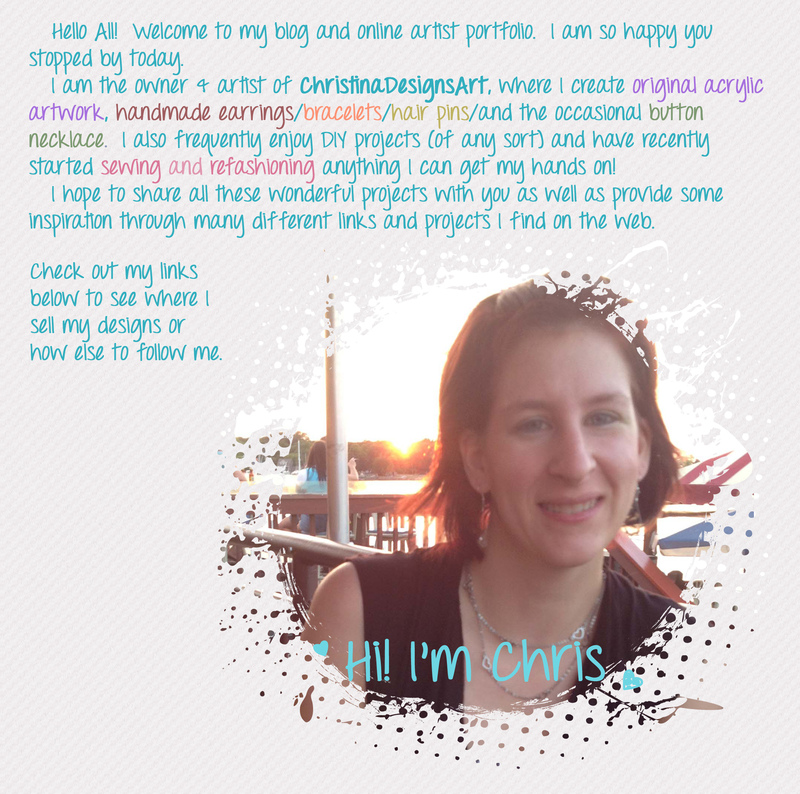 What a great blog you have here and I love your creations! thank you! Couldn’t help but love your page the second I dropped by!! Beautiful blog, so stylish! I like your work.